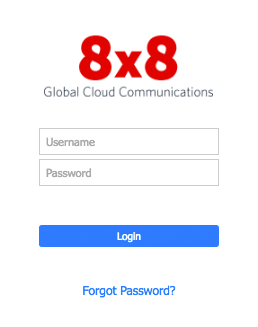 Switchboard Pro | 8x8, Inc. If your company uses Single Sign On (SSO), you can log in from your application panel. Change your status, set your voicemail, manage your calls, and change your settings in this panel. Chat allows you to message anyone in your contact directory. You can access chat by clicking on the contact to first bring up the contact details. Then, click on the Chat Bubble to begin messaging. Notes are only viewable by receptionists and are a great way to keep track of people’s schedules and tasks.